Sometimes the biggest step for people is working out what to do first. 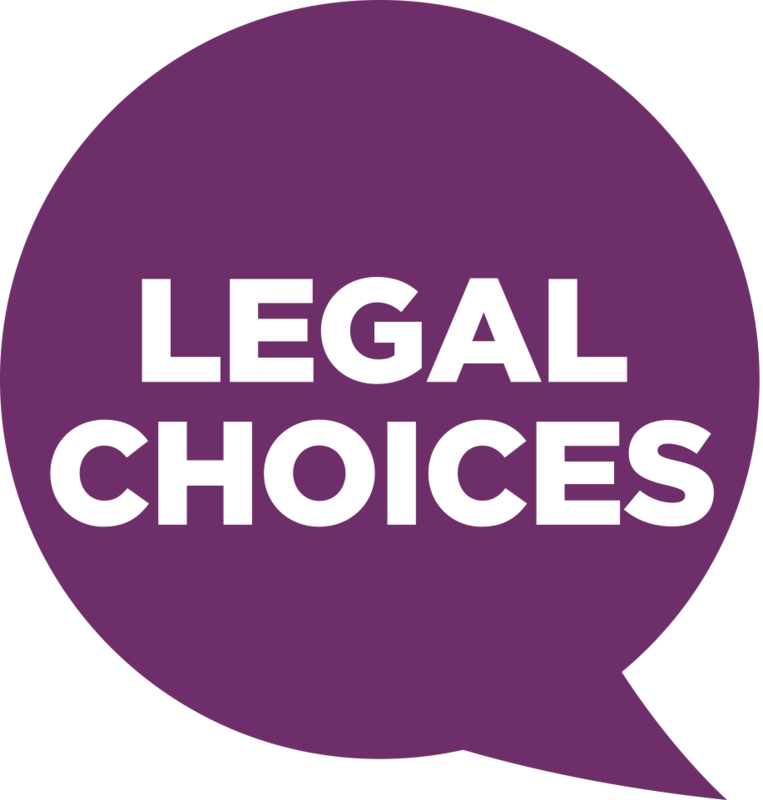 Legal Choices can help point people in the right direction. The website provides impartial information about lawyers and the services they provide. If you would like to be sent an email when the new website goes live, click here and sign up for email updates.